Earlier the mass was reached through newspapers, pamphlets or banners. Letters were posted to pass on the messages to friends. 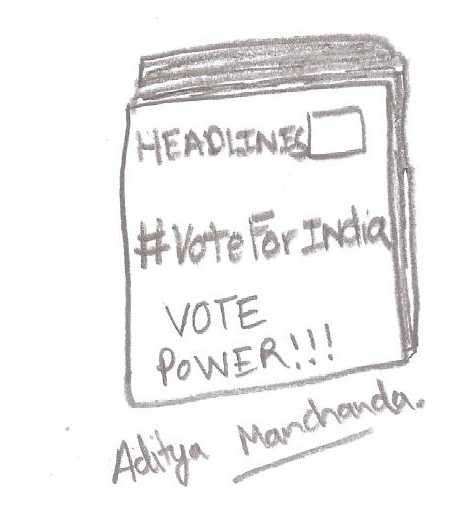 The message to vote was published in newspapers to encourage youth. 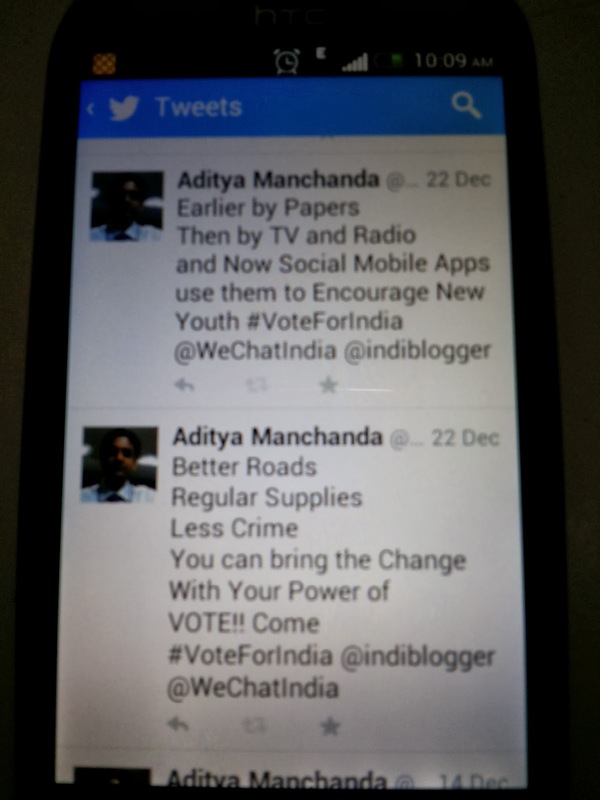 Now, the news can be easily read on mobiles (Mobile Apps). 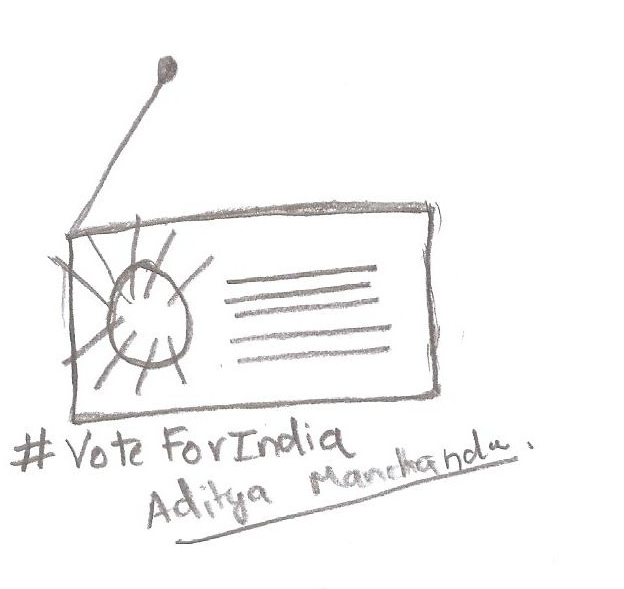 Then came the Radio, the messages were broadcasted to the youth to encourage them so that right candidate could be selected. 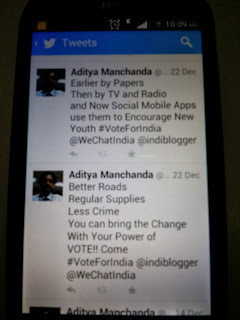 Now, music and radio can be easily listened on mobiles (Mobile Apps). Then came Television, the messages were broadcasted to the youth to encourage them through TV commercials. Now, you can watch any show through live streams on Mobile (Again Mobile Apps). People have switched to mobiles for each and everything. 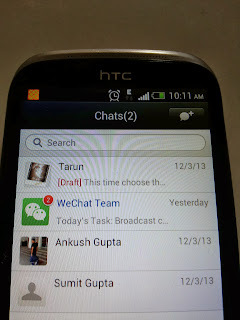 Today’s youth checks his/her WeChat or Facebook account at first in the morning rather than watching TV. Sometimes they don’t even watch TV, Listen to Radios or Read newspapers for days will surely check their WeChat or Facebook. We should tell them if a wrong party wins it will be because of them if they do not vote. They will be suffering on bad roads, insufficient supply of water and power. Every vote is precious and we should make the right use of it #VoteForIndia. 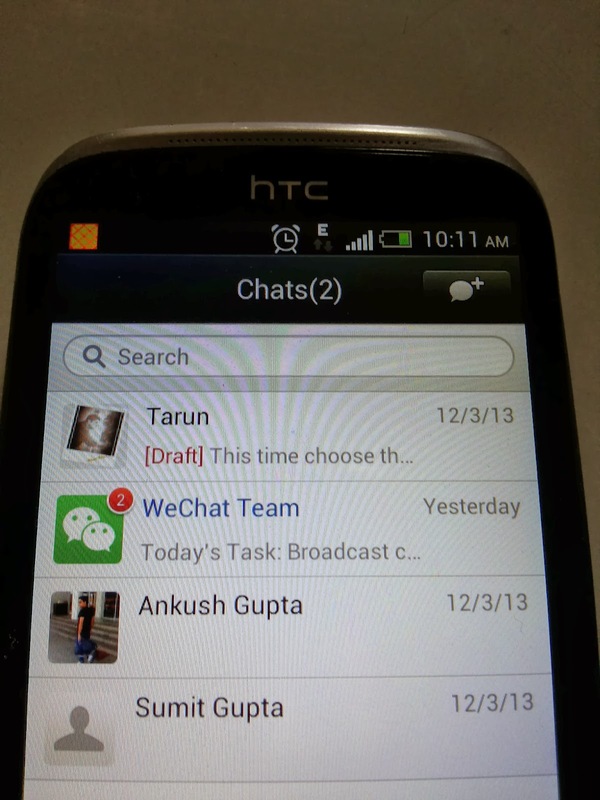 We can send messages to our friends using WeChat personally or can send to a Group and they can further send the message and the message will keep on rotating. 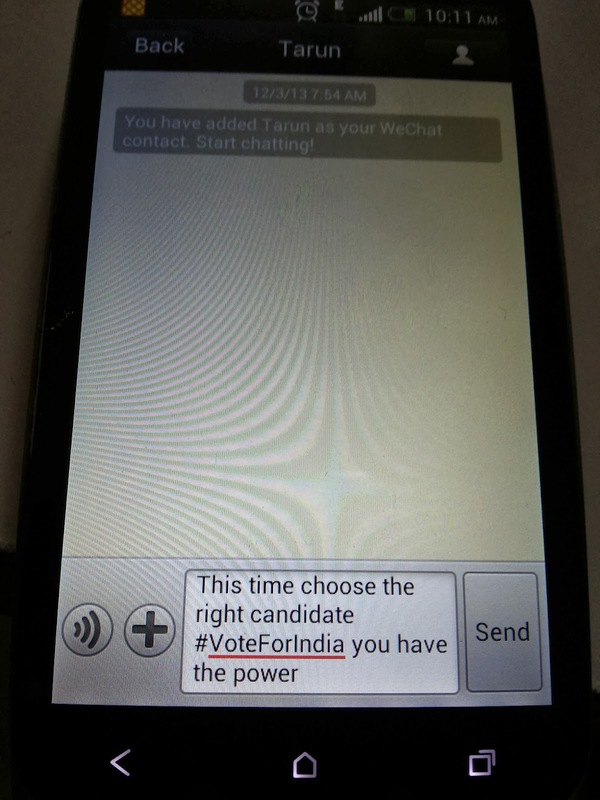 This will inspire the Youth to come out and to #VoteForIndia. 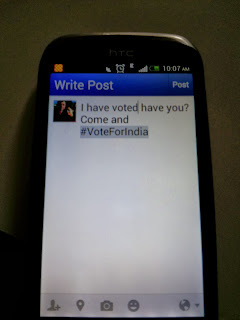 We can keep our status on Facebook like 'I am going to #VoteForIndia are you?' 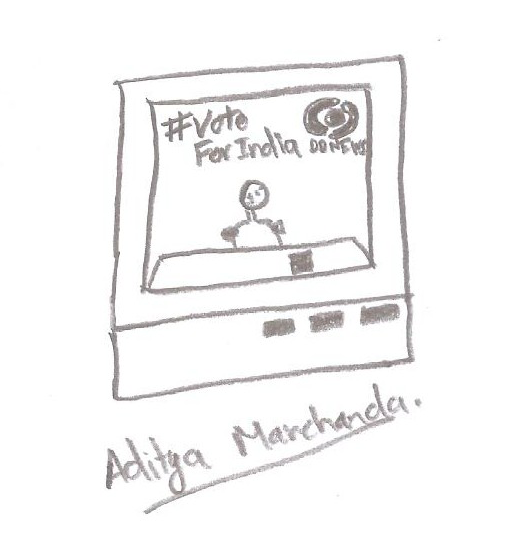 This message will inspire the youth to vote. The status will be read by our Friends, Pages and Groups. So, it will reach more youth. 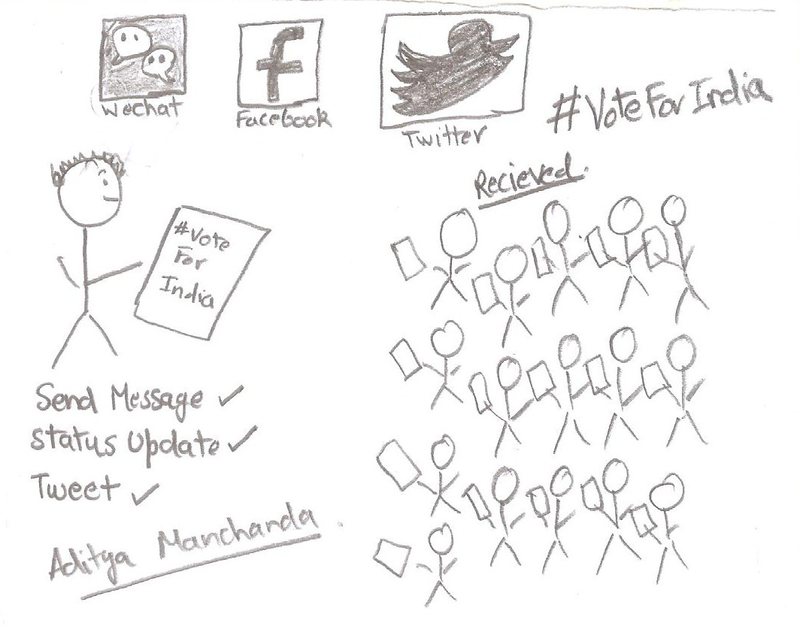 The youth will read the status and will be inspired to vote. 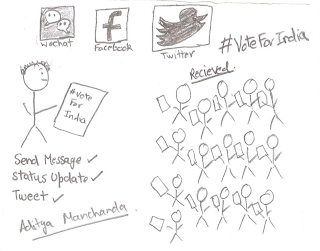 We can tweet to our followers on twitter and tell them how important their vote is. They should come and #VoteForIndia. The tweet can be retweeted and will reach more youth. 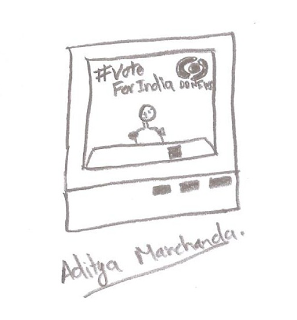 Their vote can help choose a right candidate which will work for a better India. So, come out and VoteForIndia. 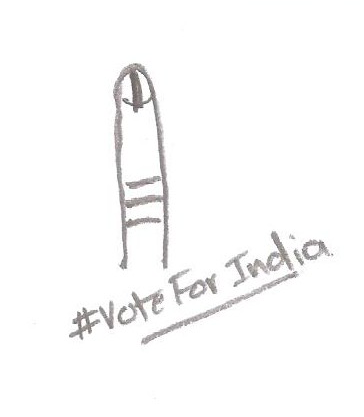 It’s my own request to all the readers This General elections please come out and VoteforIndia.